The first room you enter when visiting the museum is The Haylock Room, where the front desk and computer available for public use are located. 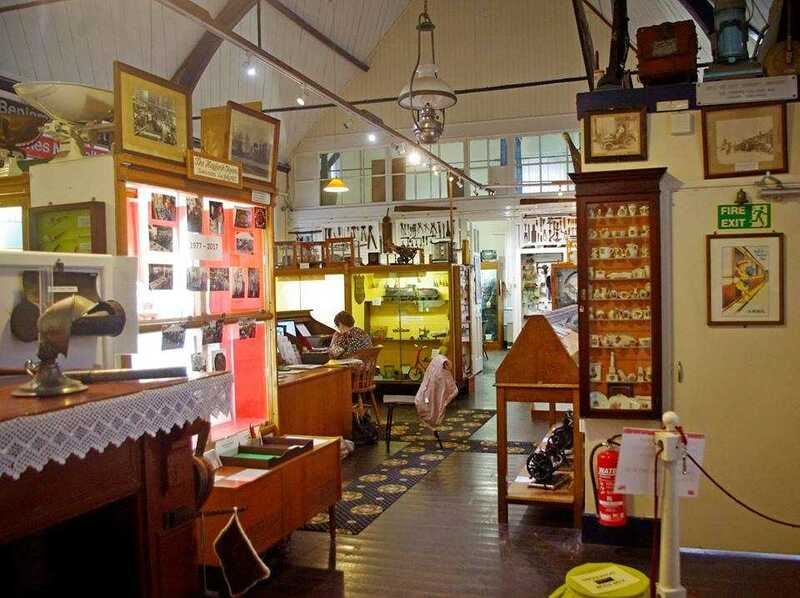 There are three Victorian room displays on the left. 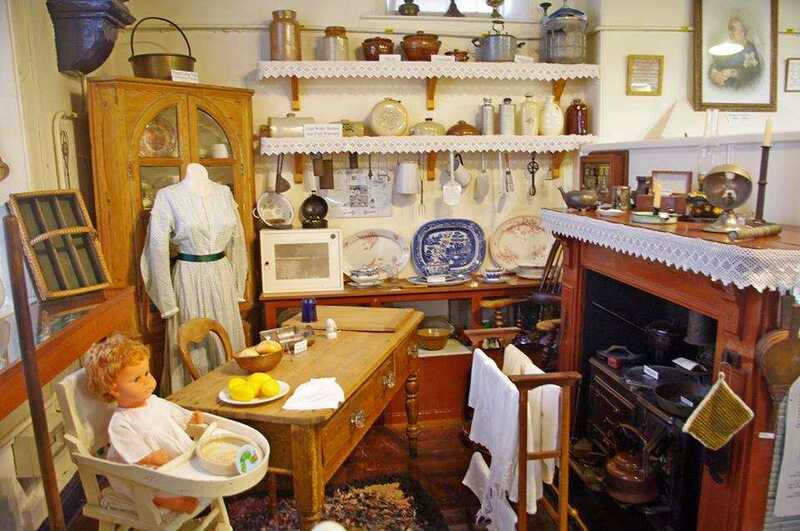 The kitchen is first, followed by a parlour and finally a nursery. 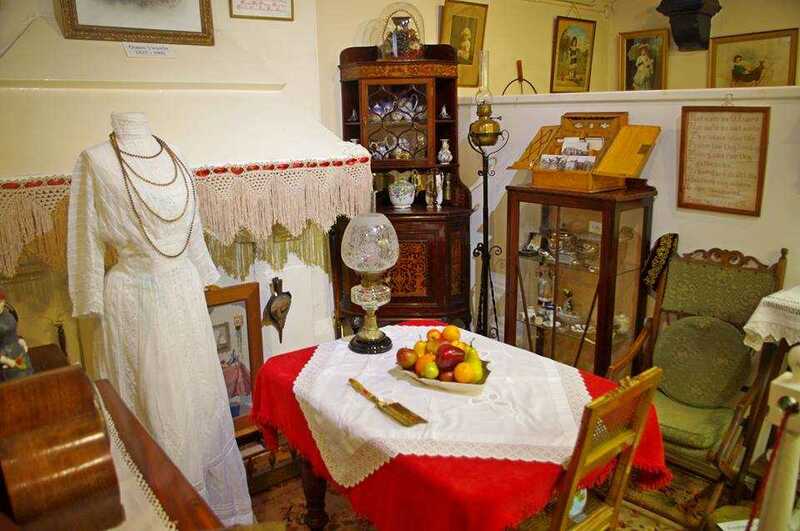 The rest of this area of the room has displays of souvenir and crested china, dairy equipment, smoothing irons and various lamps. 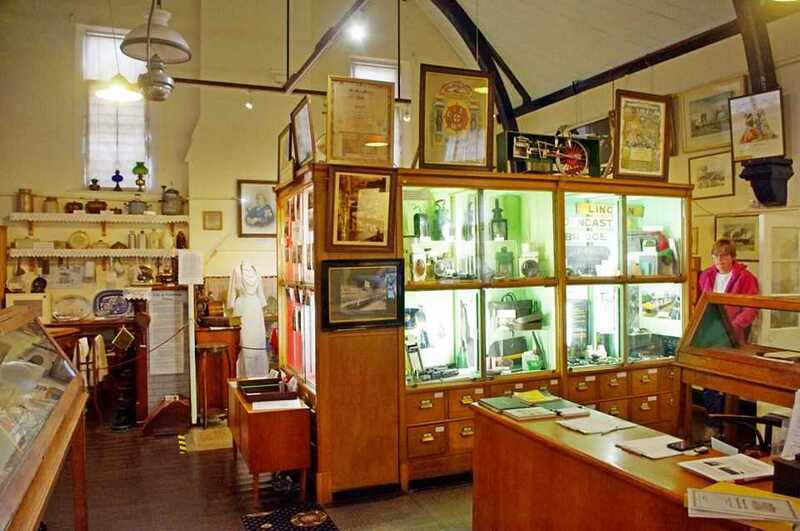 There are lots of other displays in this room, including Railway memorabilia, early medical instruments, paintings, bottles, needlework accessories, linen, model carts, horses and craftsmen's tools. The Haylock Room is also home to the collection of medals which were awarded to March Railway Engine Driver Benjamin Gimbert, who, along with his fireman James Nightall, saved the town of Soham from disaster when the ammunitions train they were hauling caught fire.